Location! Location! Location! A chance to live on "The Boulevard"! Height Boulevard that is! 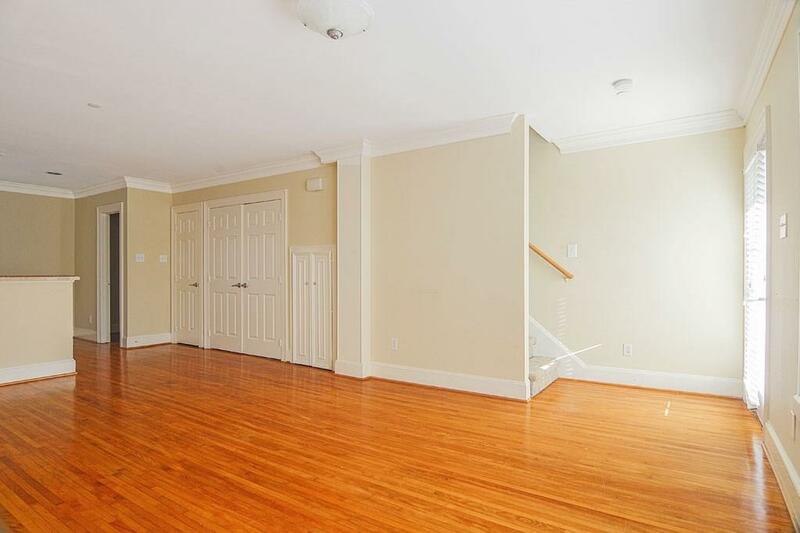 This 2 bedroom 2 and a 1/2 bath condo is perfect! Oversize windows illuminate the hard wood floors in the living space. Open concept with solid surface counter tops in the kitchen leading into the living. French doors open off of the kitchen to the outside! Double doors open to the washer and dryer which stay with the property. 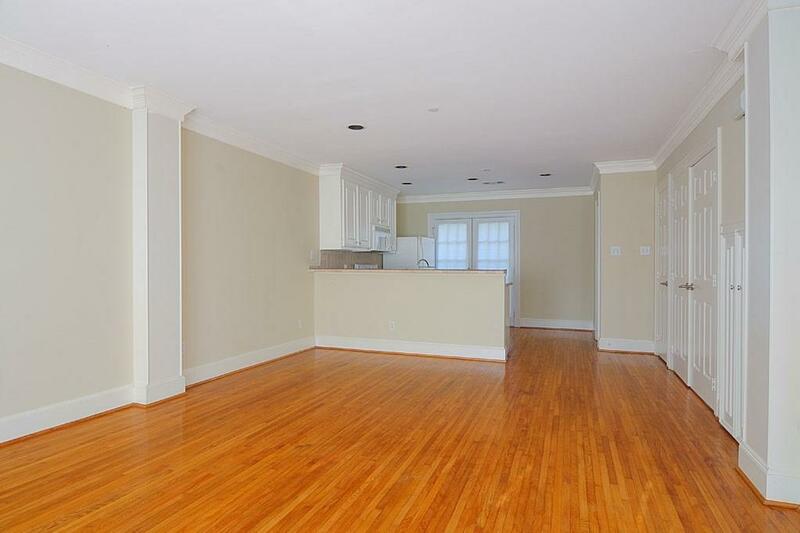 Nice neutral paint and pretty white trim including the crown molding. Upstairs bedrooms have carpet and each one has it's own bath with tile! Large built in bookshelf between the rooms maximize storage. 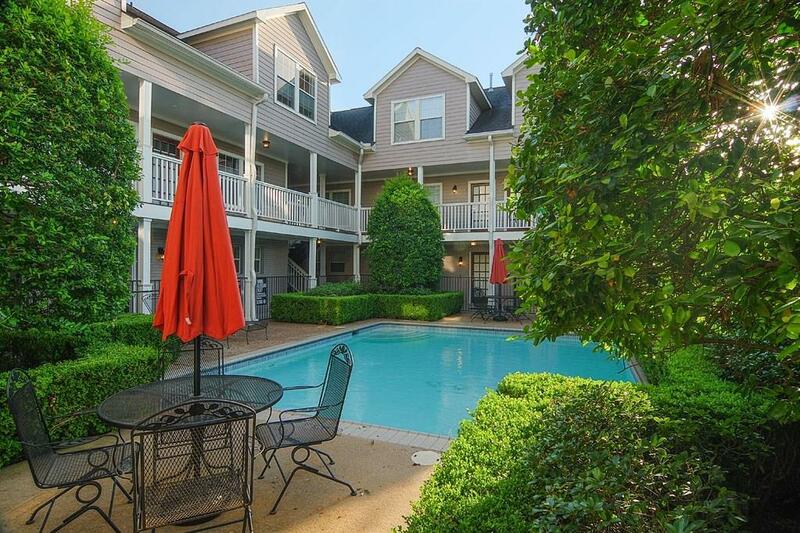 Courtyard has a sparkling blue pool! 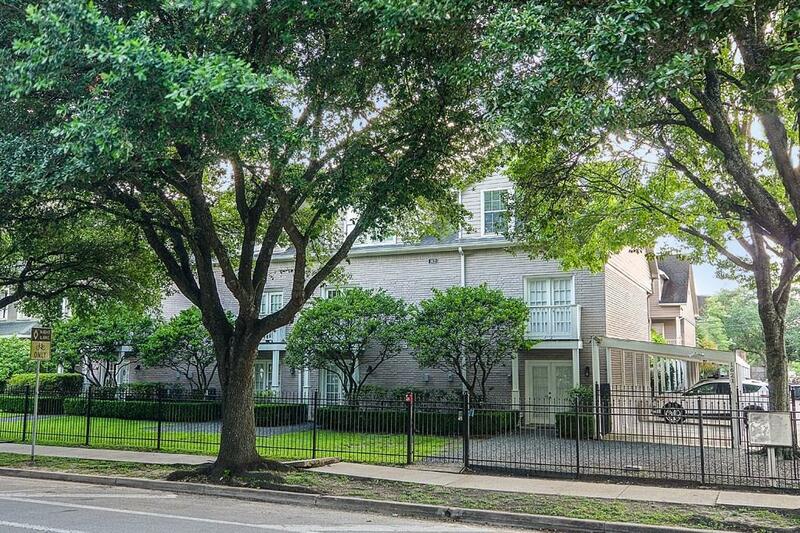 Mature trees surround this established building in the heart of the Heights on the coveted Boulevard. Make an appointment to see it today!